Book your Breakfast with Santa tickets here. 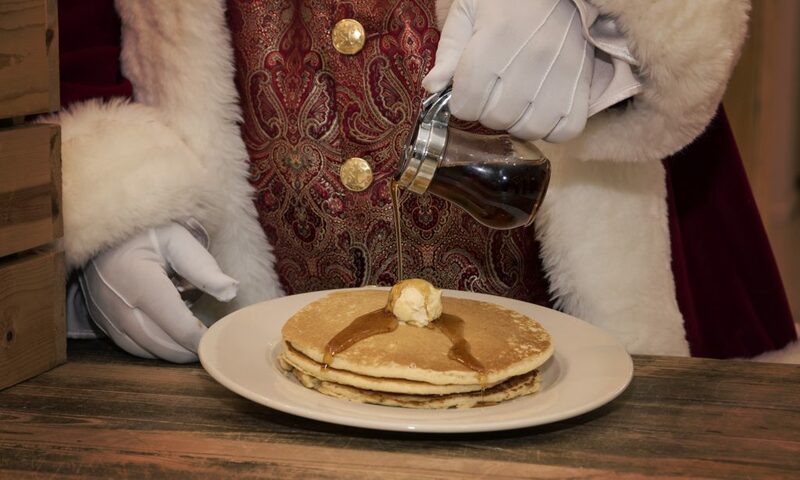 Enjoy a delicious breakfast at Village Tavern on Saturday, December 1 or 8 while visiting with Santa! Each ticket purchase directly supports The Bell Center and helps them pursue their mission to maximize the potential of infants and toddlers who are at risk for developmental delay.